G Adventures, the world’s leading adventure travel company, has teamed up with multi platform brand, Collective Hub, to release an exclusive trip to Peru, featuring editor-in-chief, Lisa Messenger, Travel with Intent: Amazon to the Andes. 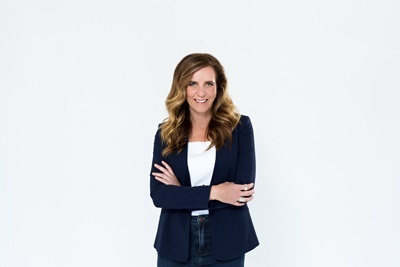 For three days of the 12 day trip, Lisa will talk to travellers about what it means to find their purpose and give them the tools to help them achieve want they want out of business and in life. The bespoke itinerary will include meet and greets, breakout sessions, as well as a Q&A session. “I, personally, am a strong believer in purpose and finding your ‘why’. 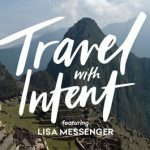 Through Collective Hub, I have dedicated 2017 to embracing travel as a key vehicle for making this happen,” said Lisa Messenger. Along with exclusive Lisa Messenger workshops, the trip will follow the G Adventures Amazon to the Andes itinerary, and will be an endless discovery of contrasts across scenery, wildlife and cultures. Travellers will have not only have the opportunity to scan the canopy for wildlife from the comfort of the intimate and exclusive G Lodge Amazon, but to walk the Lares trek through Inca villages, be left in ore at the sight of Machu Picchu, buy local crafts at Sacred Valley markets, and devour seafood in Lima. Adrian Piotto, Managing Director of G Adventures in Australia and New Zealand, believes the partnership between Collective Hub and G Adventures is a natural fit.